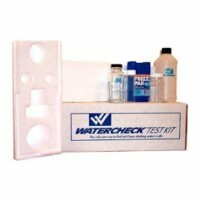 WaterCheck specializes in home water testing products for homeowners that care about drinking water safety. Theyâ€™ve offered affordable drinking water testing to homeowners for more than 25 years. 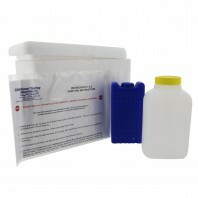 Regardless of where your drinking water comes from, their water testing packages are designed to suit any source. With WaterCheck testing kits, you can finally know exactly whatâ€™s in your water. Discount Filter Store carries a variety of water test kits from WaterCheck, including the 1-AND-2 WaterCheck Water Test Kit, the Pesticide WaterCheck Water Test Kit, and the original WaterCheck Water Test Kit. 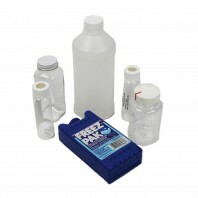 If you need help determining which is the best water test kit for your needs, or if you have any other questions, please contact us or call 1-800-277-3458.